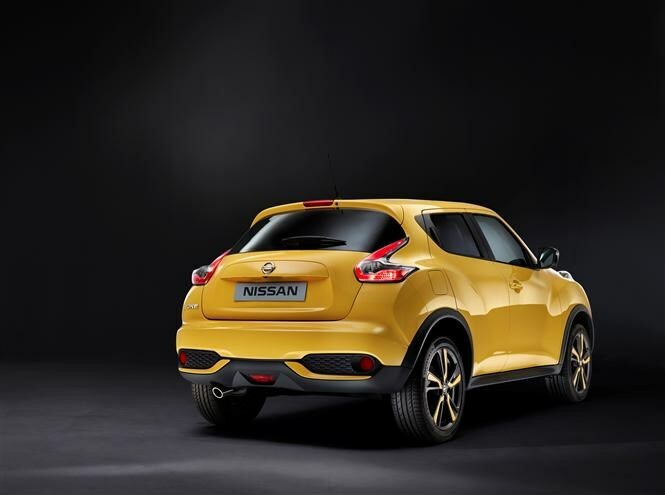 The Nissan Juke has been given a major update for 2014 which addresses one of its biggest issues. 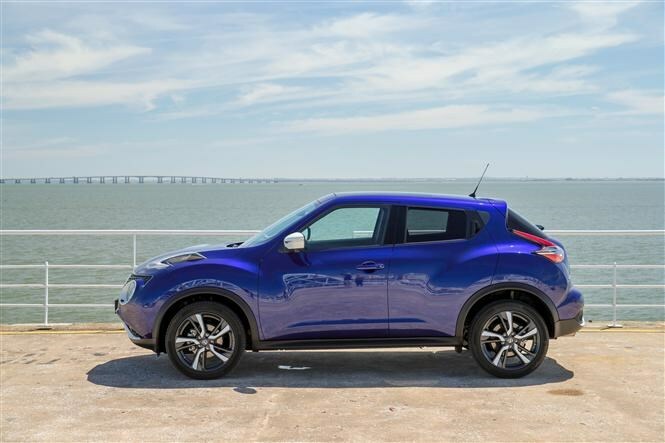 A tiny boot was one of the few criticisms levied against the incredibly successful UK-built Juke, but the refreshed model sees luggage capacity increase behind the rear seats of popular two-wheel drive models by a massive 40 percent. You also get a neat variable boot floor which allows a 'tiered' set-up, meaning you can configure it so items don't go flying around the boot space. 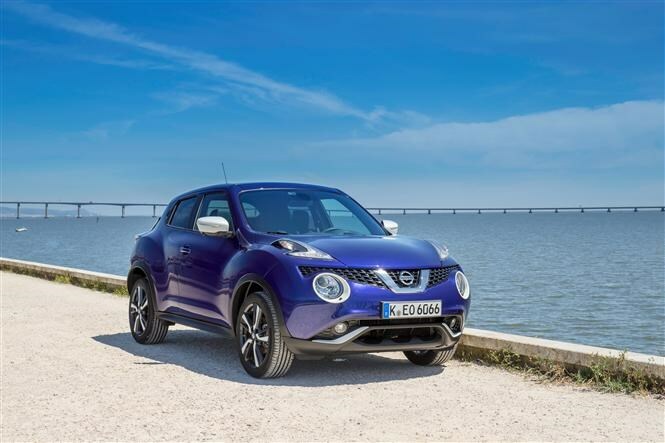 While it may not be immediately obvious, the easiest way to identify a facelifted Juke is from the front. The LED headlights now reflect the Nissan family face seen on other cars such as the 370Z and the new Qashqai. There’s a new grille too, further setting it apart from early cars. At the back the tail lights are also LED items, while the rear bumper has been revised too. A new range of alloy wheels are on offer along with three new colours including the fetching ‘Ink Blue’ in the shot at the top of this article. 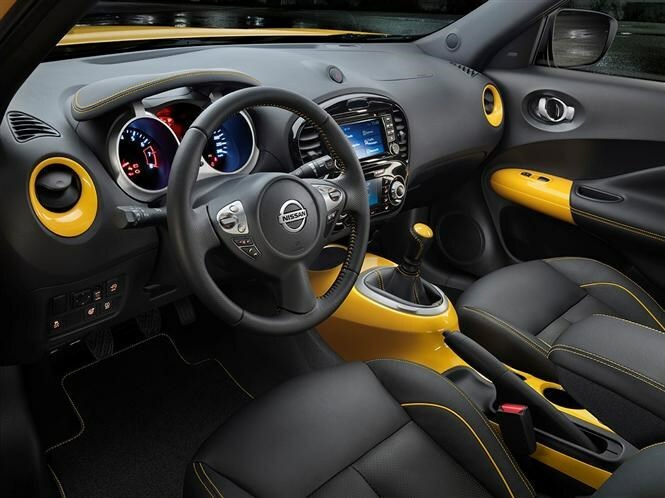 Other changes reflect car buyers’ willingness to personalize their car – you have a range of options for both the cabin and the exterior styling through a new Nissan Design Studio, which allows buyers to pick from a number of packages to inject their choice of colour into the cabin. 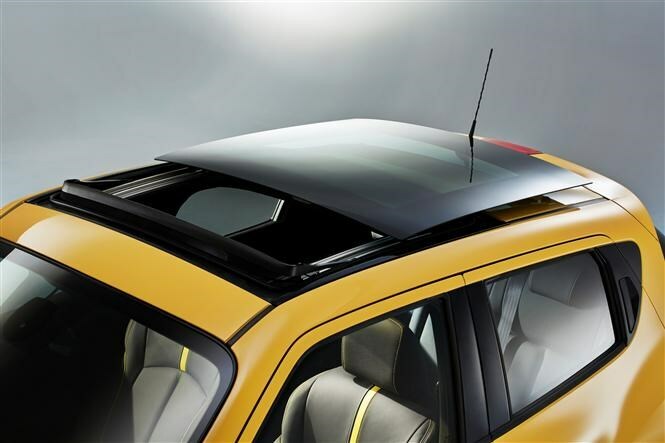 If you’ve bought a Juke in Acenta specification or above you’ll also have the option of a large sliding sunroof. There are now four trim levels on offer – Visia, Acenta, Acenta Premium and Tekna – and a range of packages to further personalize your Juke. The firm has also introduced a new petrol engine into the range to replace the out-going 1.6-litre that used to be on offer. The 1.2-litre DIG-T is turbocharged and generates 113bhp with 190Nm of torque. 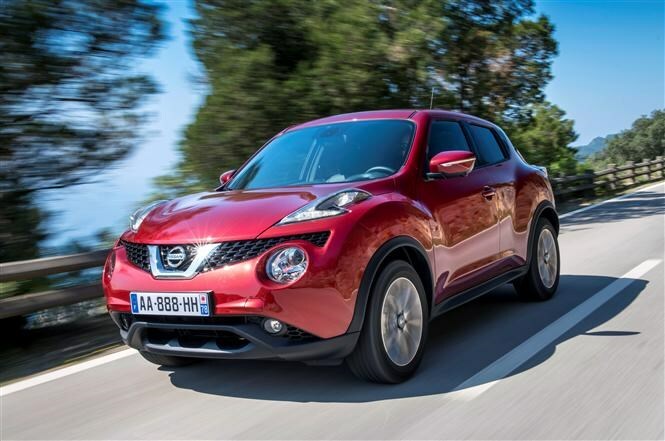 We’ve driven a Juke with this new engine and can report it’s absolutely brilliant for most drivers. It’s almost whisper-quiet on the road, and when you’re sat stationary you need to look at the rev counter to check it’s running at all. There’s so little vibration through the car that it feels as if there’s nothing under the bonnet. 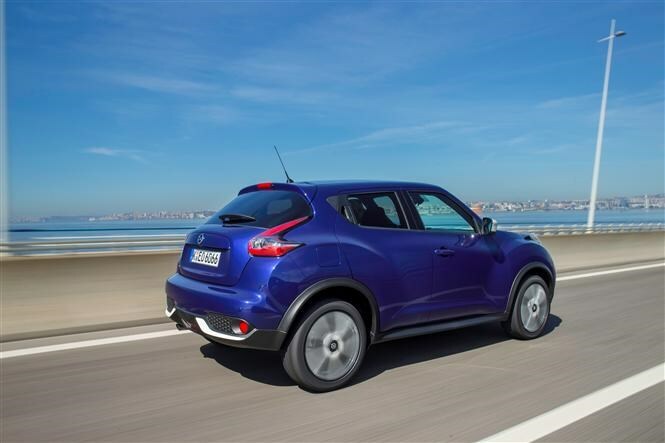 Crunching the numbers, the Juke is capable of a claimed average fuel economy of 51.4mpg and CO2 emissions of 129g/km. That means fairly low car tax (£110 per year at 2014/15 prices) and low company car tax too thanks to the absence of the 3 percent diesel tax levy. In other engine news, the 1.6-litre DIG-T 190 engine has been tweaked to deliver more low-down torque below 2,000rpm and emit less CO2, the firm claiming 139g/km possible on two-wheel drive versions.